Legal IT services can help your law firm be cyber secure. Legal professionals face pressure to effectively manage their own data security, despite few attorneys being capable of doubling as IT experts. There is a significant need for IT security management in the legal profession, yet the importance of cybersecurity in this industry is often overlooked. Client trade secrets can be stolen and ransomed or even sold. Privileged information between attorney and client can be used as blackmail. 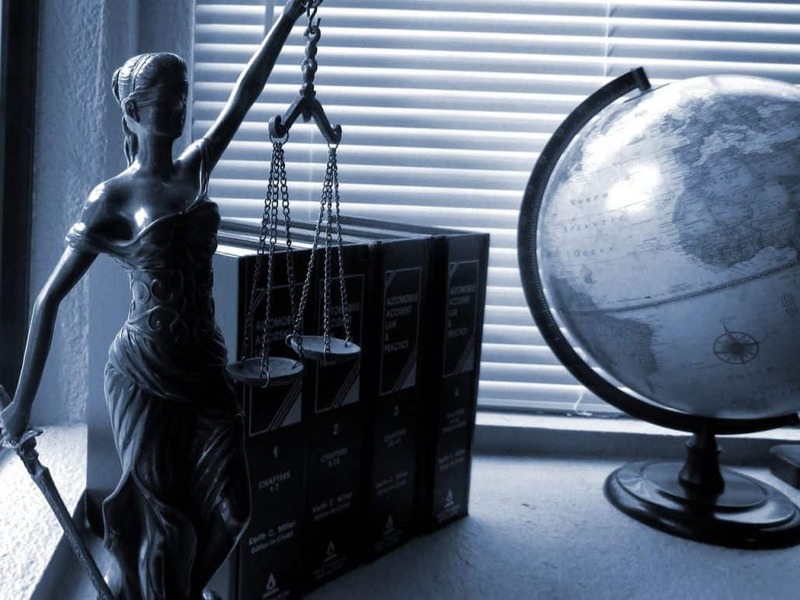 Litigation tactics in ongoing court proceedings can be used to undermine a trial. Details on company mergers can be revealed, costing companies money. The confidential data often accessible in an attorney’s office can destroy the reputation of both individuals and organizations, not considering the financial repercussions of leaked information. Hackers are drawn to sources of data that can be manipulated, and legal professionals do not always have adequate risk management policies, nor the IT support partner they need to be fully protected. For professionals that should be aware of the costs of liability, many legal professionals fail to give cybersecurity the attention it deserves. 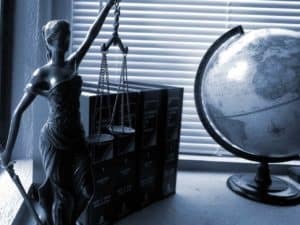 In smaller law firms as well as large-scale operations, IT often takes a backseat to the more pressing tasks of litigation, research, and client support. There is little to no training offered to employees about how to avoid phishing scams, and insufficient precautions are taken against insider threats and external breaches. Even legal professionals must establish a culture of cybersecurity to protect their intellectual property. Legal professionals are often mobile, with laptops, tablets, and mobile devices serving as office and data storage. Proactive cybersecurity must be integrated into every aspect of doing business, such as multi-factor authentication on all devices and a secure network that can safely transmit classified data. Legal professionals are known for their discretion involving privileged information, but promising a secured digital infrastructure requires a comprehensive approach. 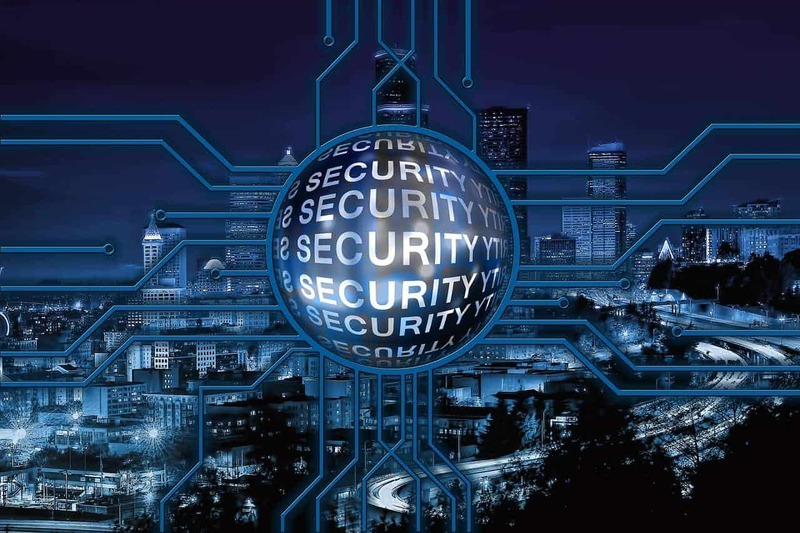 IT managed security services offer an array of benefits for the legal industry. Overlooking the responsibility of protecting privileged information can jeopardize the entire organization as well as the clients who are being served. The ITeam understands the special need for cybersecurity that legal practices face. We are committed to helping Calgary- and Alberta-based legal and dental professionals develop proactive, cost-effective IT strategies that minimize risk and maximize efficiency. Contact us to learn more.